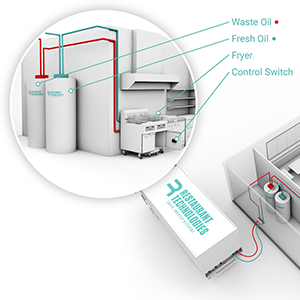 At Restaurant Technologies in Houston, we handle the entire oil process for you—from ordering and receipt processing all the way to storing, handling and recycling of used oil. Our advanced kitchen technology even automates everything so your employees never have to worry about transporting hot oil ever again. 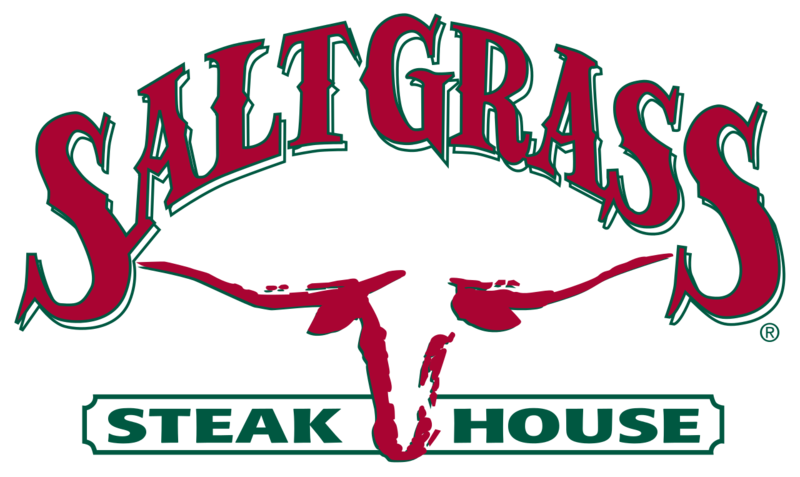 We support customers all across the Houston and surrounding areas.